We've designed our practice with outstanding patient care in mind. 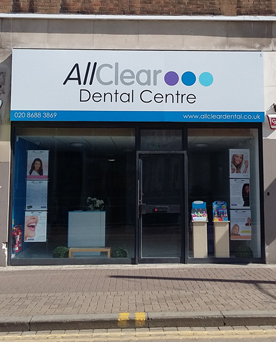 From the moment you approach AllClear, you'll notice that things are a little different to many other dental practices. 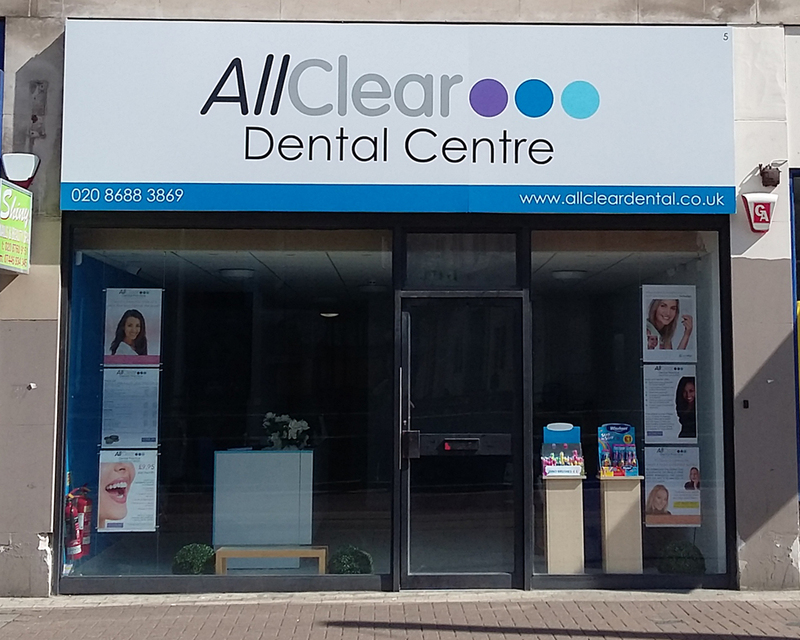 Our floor to ceiling front windows let you see into the open plan reception and waiting areas and TV screens in the windows advertise our services and special offers. After being welcomed at reception, you'll be shown to our waiting lounge where you'll be able to sit in comfort until it's time for you to be seen. While you are waiting, you may be asked to complete a medical history form and also to give some details about dental treatment you have received in the past & your expectations for your future treatment. If you have any questions about your treatment or the practice in general while you are waiting, our staff will be happy to assist you. When it's time for you to see the dentist, you will be shown into the surgery and given time to settle down before your examination or treatment begins. You can rest assured that we use a range of state of the art equipment to enable us to diagnose and treat problems as easily as possible. 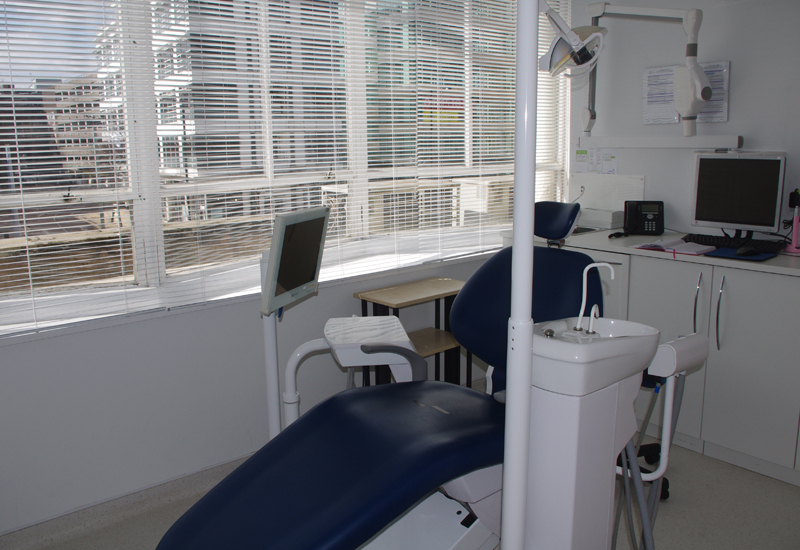 We're also fully computerised which means that your records are always easily accessible by our dentists and staff. 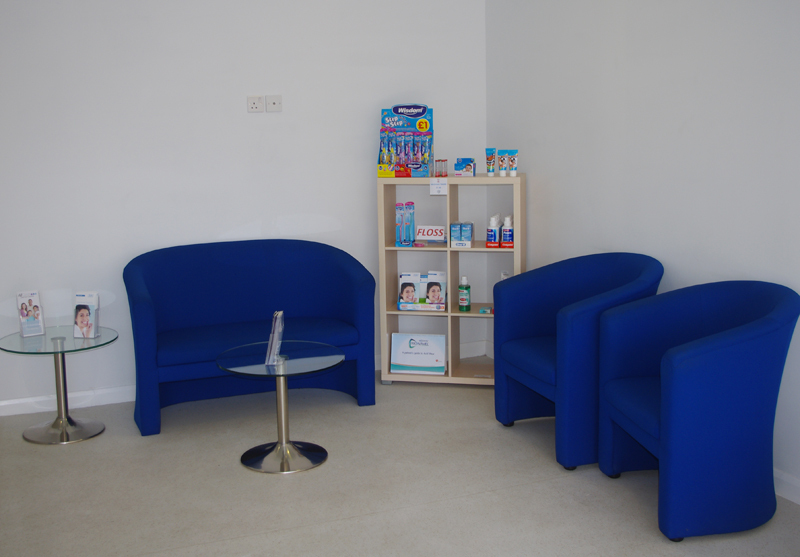 On completion of your treatment, you will be taken back to our reception area for payment to be made and for any follow up appointments to be booked. If you need a lot of treatment, you may wish to spread the cost and our reception staff will be happy to explain the options available for this (finance subject to status, written details are available on request). We also recommend that our regular patients join our membership scheme to benefit from generous discounts on our already competitive prices. If you have not already become a member, you can do so before you leave - joining is quick & straightforward and you will benefit from the members' discount straight away. By the way, if you have a disability, AllClear will welcome you. 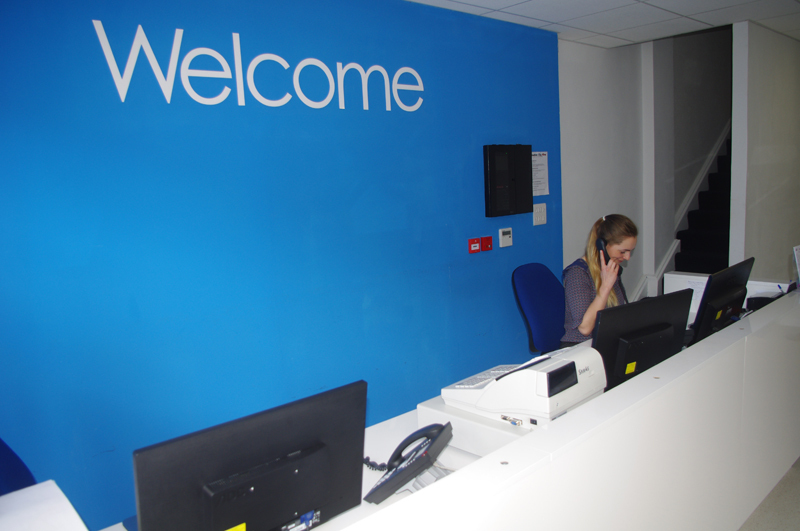 The ground floor of the practice is fully accessible by wheelchair and there is a ramp to take you from reception and the waiting lounge to the surgeries. However, as one of our surgeries is upstairs, if you do have limited mobility, then please let our staff know when you book so that we can ensure that you are treated on the ground floor.